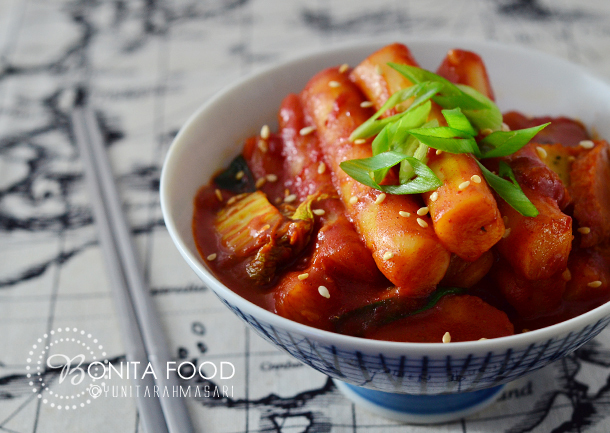 Home Forum Tour in Korea Places with the Best Authentic Korean Food? Will be going to Korea this July again, very excited la. What else to try and where to get the best real, authetic Korean food in Seoul? Hi! i am travelling soon to korea. apart from food. 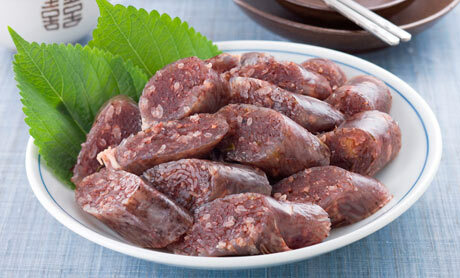 what else do u recommend from your experience in korea? and was it easy for you to travel around after surgery?? Hello Alex. what kind of things do you like to see? Experience their culture? music? festivals? historical place? shopping? cant remember what it was called, but just had this dish in korean restaurant in london.. it was raw strips of beef with a lil marinade and seseme seeds, with raw egg for dipping.. maybe doesnt sound appetising but it was amazing!!! D: I don't think these are good for eating after surgery! Do you know of any delicious foods that you can have after surgery... not that gross protein shake stuff. You can probably eat more traditional healthy foods like soups and rice. Like soondubu or something. 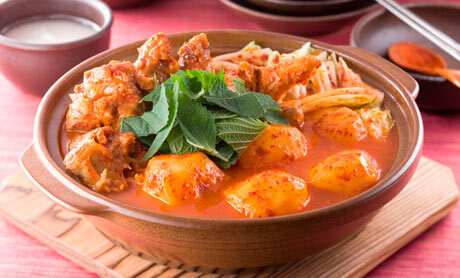 There is usually some form of hot pepper in Korean food. I thought this link might be helpful if you're looking for non-spicy Korean food. I live near a very Korean neighborhood in Canada. I don't know how the spiciness level compares to Korea but I find that if you can handle a bit of spice, the food shouldn't be too spicy. Is it not possible to prepare a usual spicy food non spiced? I think the better option is to tell the staff how much spice you can handle and maybe they can adjust it to your taste. I'm not too sure though.